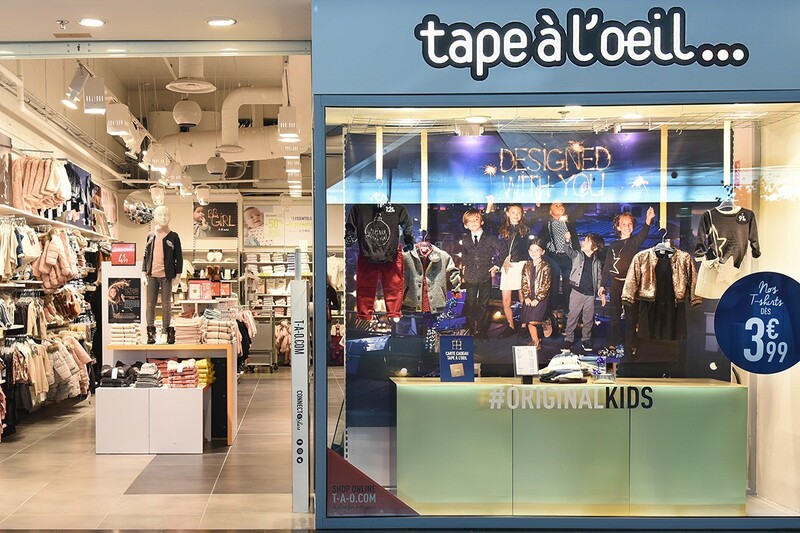 Tape à l’œil in the Cité Europe shopping centre is designing a collection which supports your Original Kids throughout all their life stages, from 0 to 14 years old! 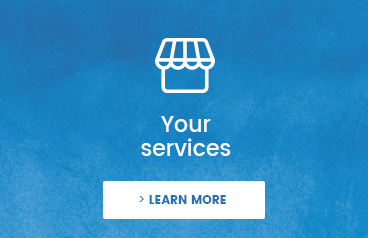 A real fashion expertise and a trend setting brand creates a comprehensive collection combining shoes with underwear, including lingerie and baby care items. The clothes combine comfort and style to create accessible looks, whether it is for everyday or for big occasions.